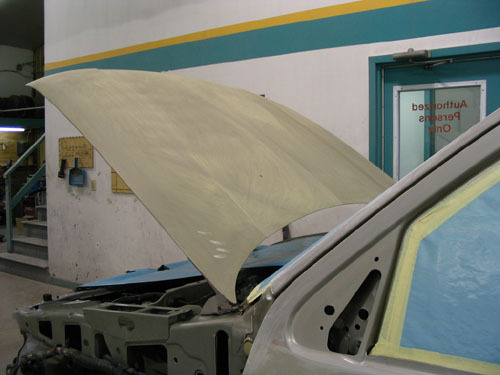 "close encounter of the furred kind"
Here’s a step-by-step repair & rebuild we did recently – click on any image for close-ups. 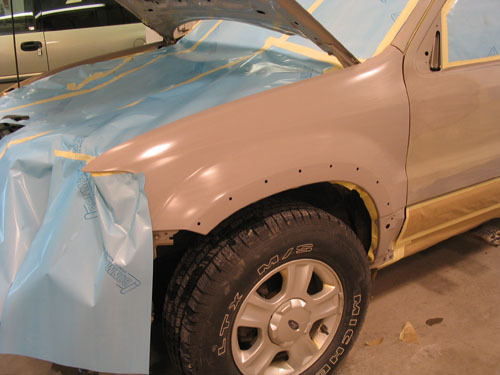 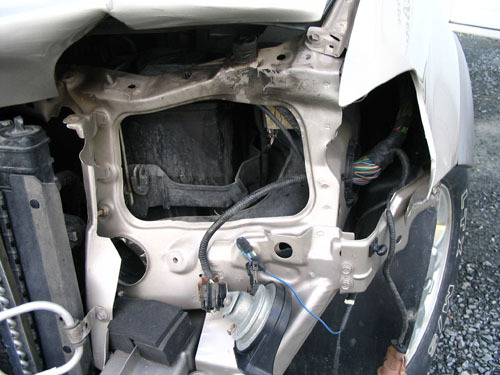 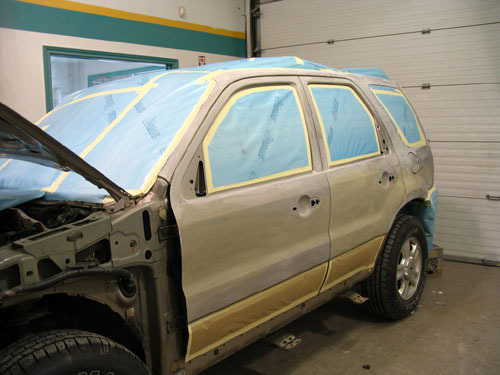 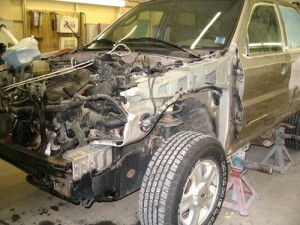 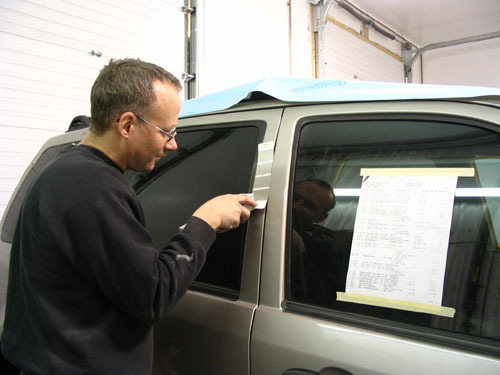 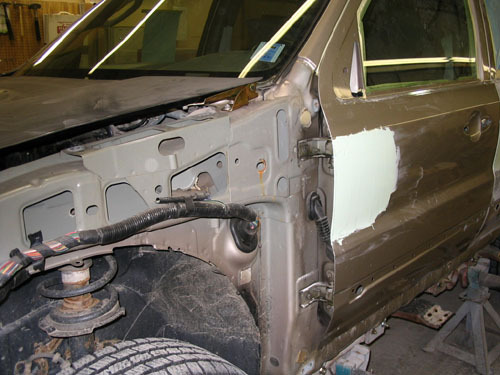 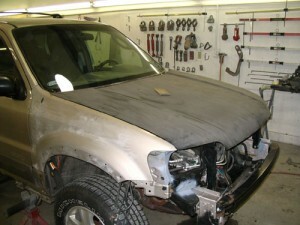 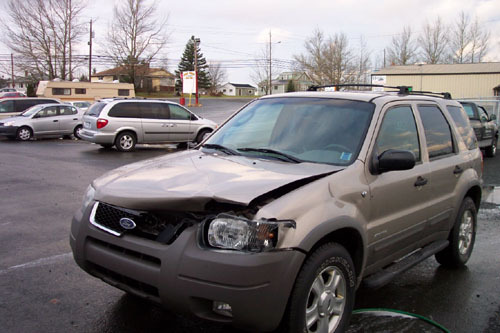 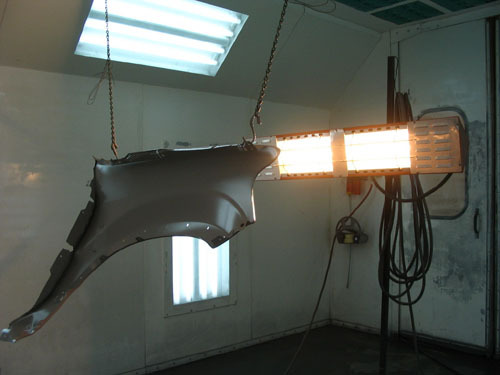 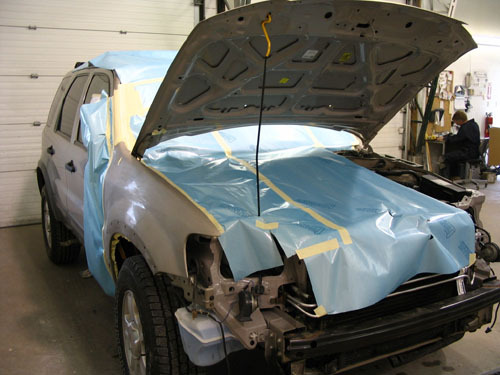 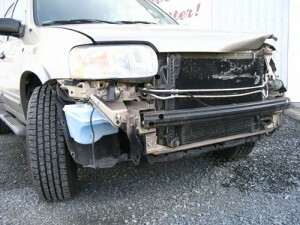 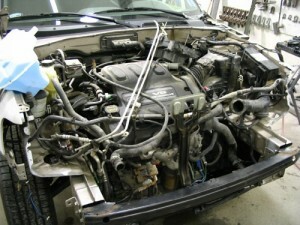 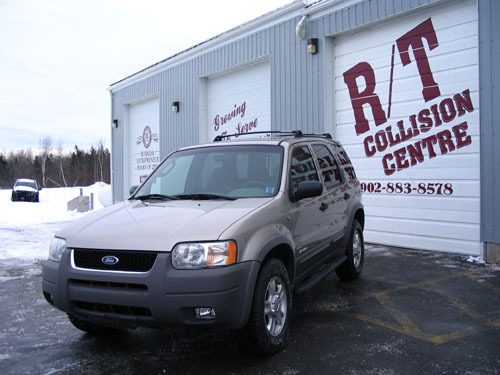 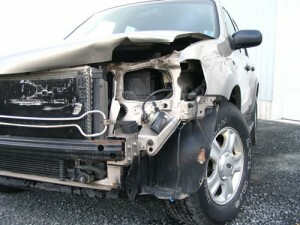 This 2001 Ford Escape had a “close encounter of the furred kind” – a collision with a deer. It’s a fairly common occurrence in Nova Scotia, particularly at night. 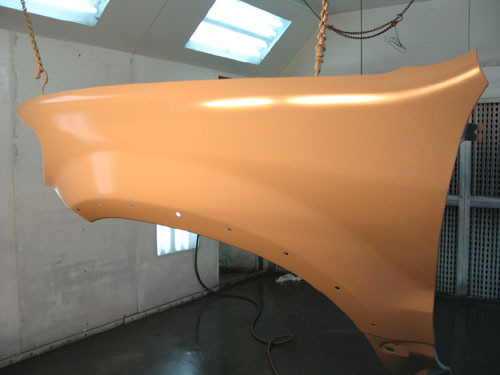 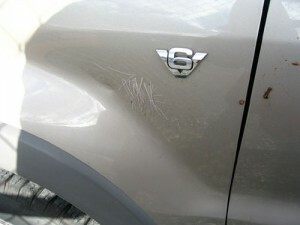 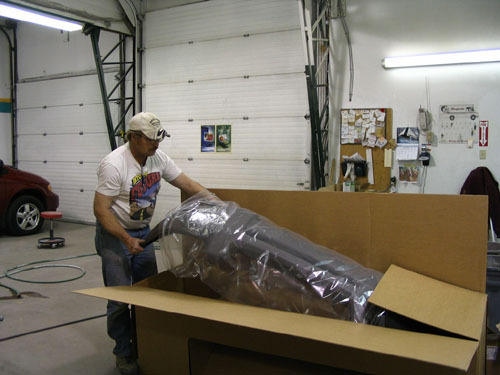 In fact, you can still see traces of deer hair on the driver’s side of the vehicle.